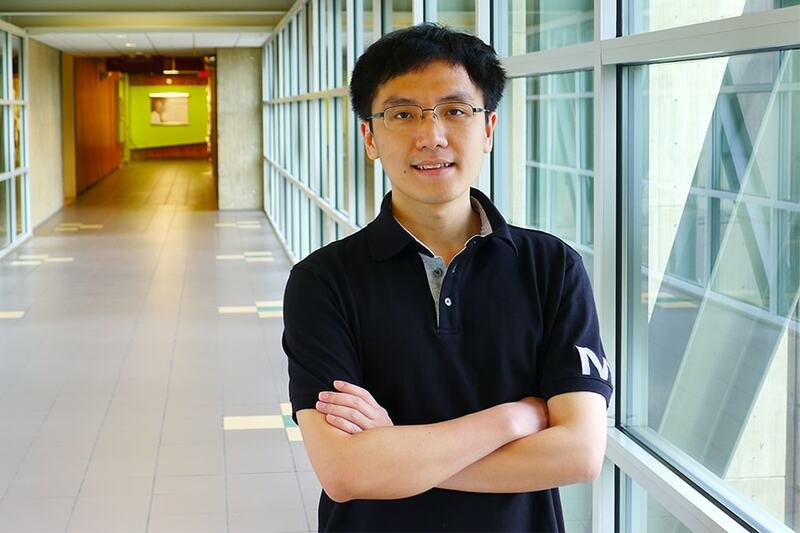 Adams Wei Yu, Machine Learning Ph.D. student, is among 11 recipients of 2017 NVIDIA Graduate Fellowships. The company sponsors the annual program to recognize and support excellence in computing research using graphics processing units. Yu’s research lies in large scale optimization, deep learning, statistical machine learning and their applications. He has interned with the Google Brain team and the Microsoft Research machine learning group. He received his bachelor’s degree in math from Beihang University and a master’s degree in computer science from the University of Hong Kong.